"Cody" lives with Tony and Lyrice Milstein and is their pride and joy. 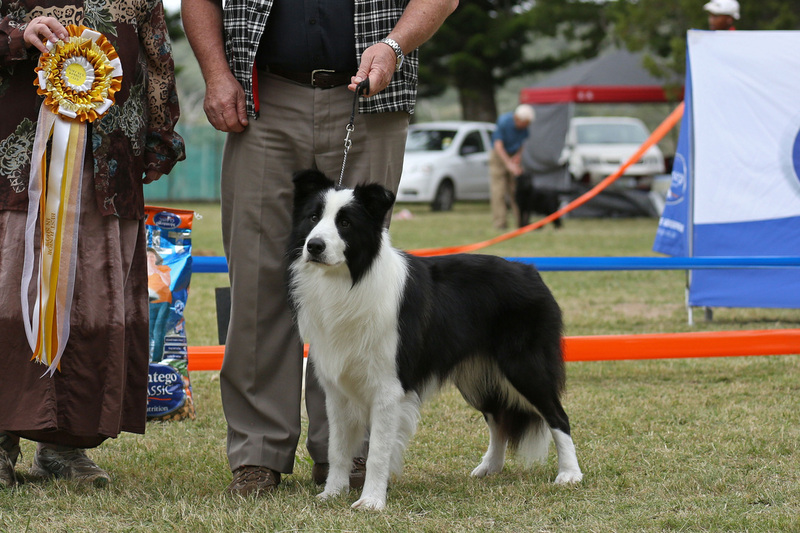 Best Junior in Show at Collie Club. Invited to Junior Dog of the Year 2013. It is Official! Cody is a Breed Champion. 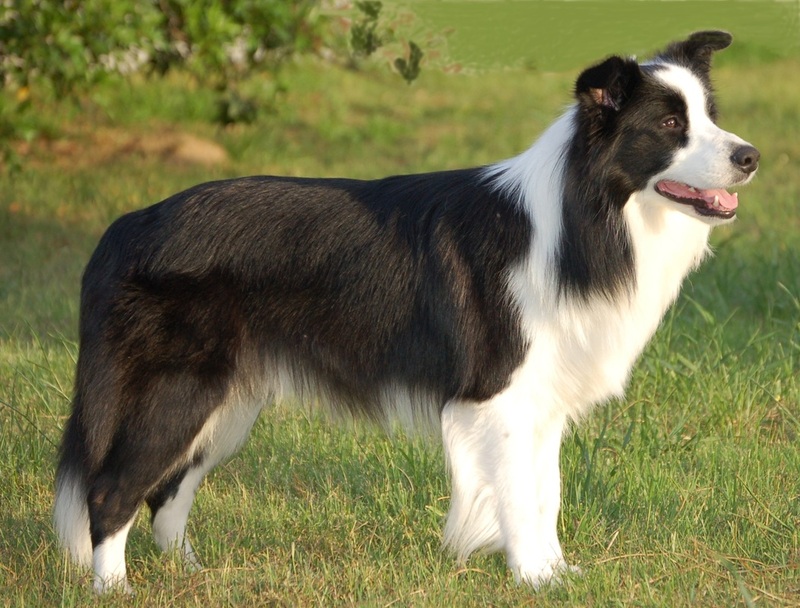 ​Cody and Tony are now concentrating on Obedience. Reserve Goldfields Obedience Dog of the Year 2016. Cody is now an OBEDIENCE CHAMPION!